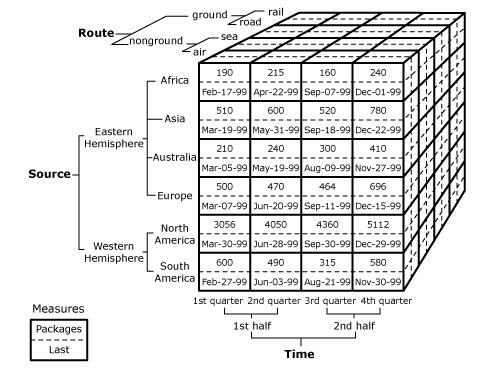 To help understand what a dimension is, it is good to first have an understanding of analytical cubes. An analytical cube is multidimensional database optimized for online analytical processing (OLAP) that provides advanced business analytics. Instead of storing information in a relational database where information is stored in flat, two-dimensional tables with only columns and rows, information is stored in a multidimensional table where information is categorized by dimensions. This means that with an analytical cube, you have the ability to finely filter or aggregate the data with a single inquiry. Analytical cubes are better designed for data analysis and can provide just in time information for powerful decision making. 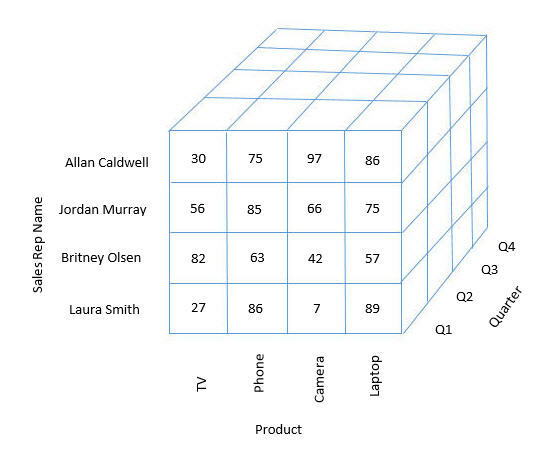 For a more in-depth explanation of analytical cubes, read more from Microsoft here. Dimensions are the categories used to classify information in an analytical cube. This means costs can be allocated to different areas of the business easily. They are similar to the column and row headers for a traditional relational database except that one transaction can be stamped with many more attributes. Financial dimensions can help you categorize information into purpose, cost center, department or many other attributes. Microsoft Dynamics AX and Advanced Payroll AX use the SQL server analytic cubes to store and report data and allow you to create as many dimensions as needed. What are the benefits of using dimensions? 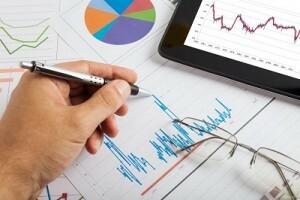 The key benefit of using dimensions with your payroll is the increased analysis capabilities. You can easily allocate costs to different levels of your business and quickly report on this information. This means you can view more detailed information about transactions and analyze it at a finer level. This increases decision making insight so that you and the rest of the executive team can make better decisions to grow the business. Dimensions give you the capability to append any transaction with unlimited attributes. This flexibility simplifies the process needed to create complex reporting. 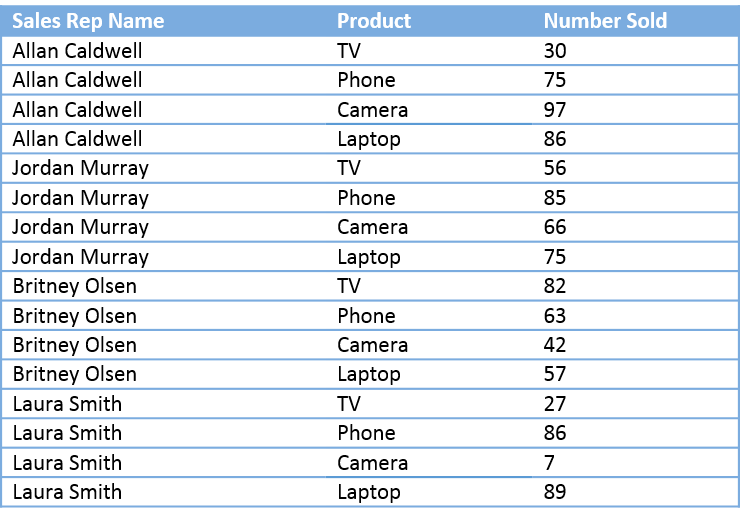 With standard relational tables, the user must first understand how the tables in the database relate to each other before creating a query. Who were the top sales people in Western Canada in 2013? How does our profit in March this year compare to the last 4 years? How are dimensions used in payroll? Dimensions are linked to departments, positions, and the general ledger. They can be stamped onto any payroll transactions. They can help you see where your payroll dollars are being spent and where they are the most productive. Are dimensions for my business? If your organization is mostly working with individual records then relational databases are usually enough. 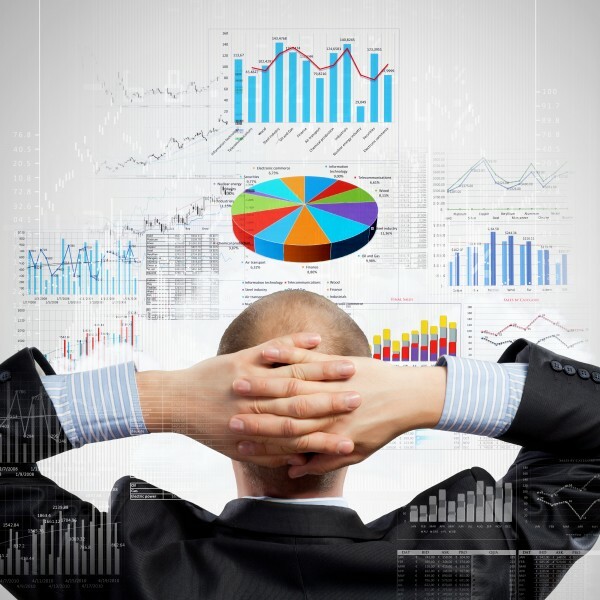 But, if you are looking for a way to simplify queries, produce complex analysis results, or organize lots of data more effectively, then multidimensional databases with dimensions are a better fit for your company. Contact our sales team to learn more about how the dimensions in Advanced Payroll AX can boost your organization’s business analysis.